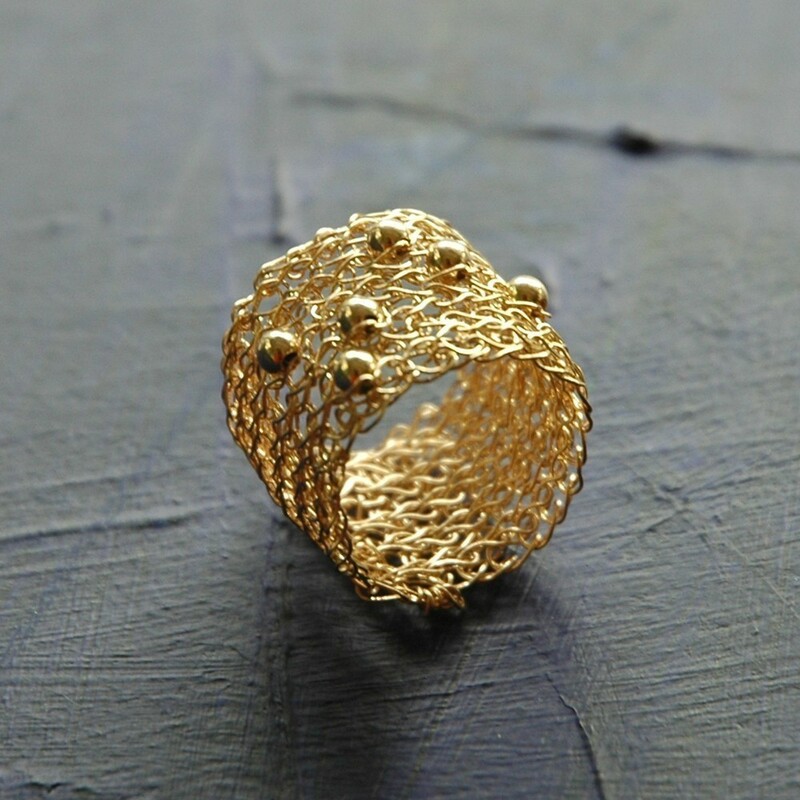 YooLaRing, presented by Yale Falk from YooLaDesign. 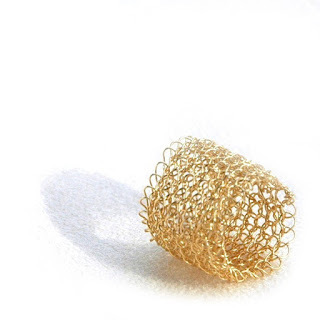 Yet another wearable art filed under bridal and wedding category of YooLaDesign Collection. 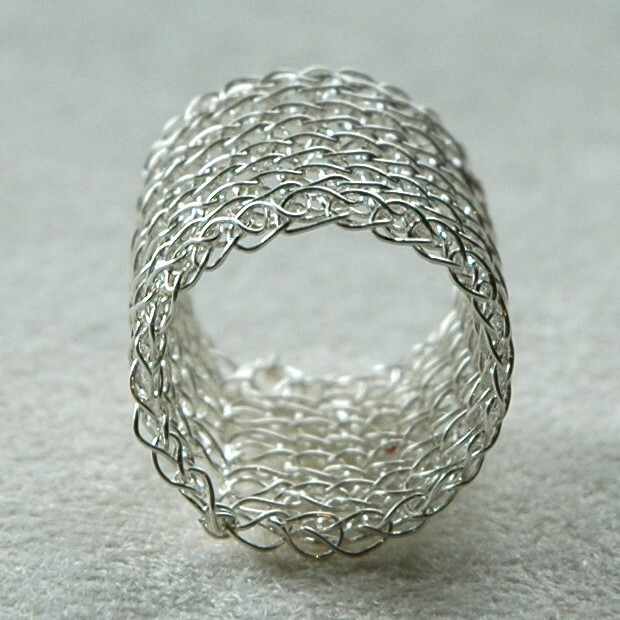 The ring is created using a crochet hook and pure silver wire, for practice, you could, of course start with cheaper craft wires or even copper (though copper these days is no longer a "cheaper" option). 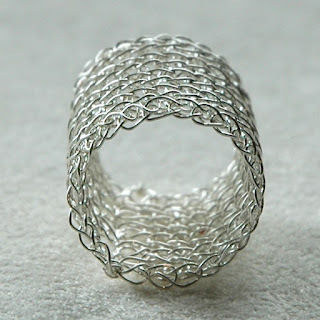 In this tutorial, Yael revealed the special technique she used to create this ring that's evenly soft and portrayed graceful feelings. The instruction to create this earrings is now available for download in the above links, if you want to have a piece of this from Yael, it's ready for check out at Yael's Etsy store, Bridal and Weding section.